HDI Ottawa Invites you to breafast Februaty 21! · Who was involved in the development of ITIL 4? · What is the new ITIL 4 certification scheme? · What about the existing v3 courses? · Which ITIL courses should I take and when? · What are the details around the ITIL 4 Foundation course? · When can we schedule the ITIL 4 Foundation course on our calendars? 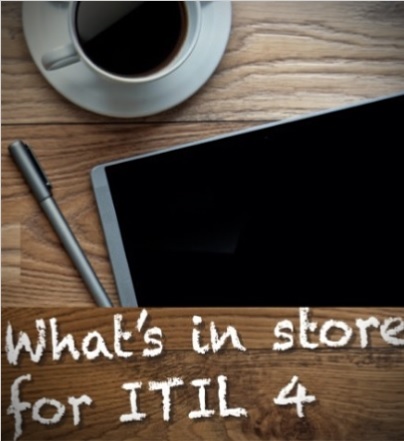 · When will translations of ITIL 4 be available? Nasser is a seasoned professional with 28 years of experience in Enterprise IT Management Consulting and Coaching. Passionate about maturing IT organizations through introducing and implementing continuously improved, business enabling integrated Best Practices. · Procurement and Sourcing RFPs’ Consultant/Developer. HDI Ottawa Chapter invites you to breakfast! You cannot miss this event! Network with peers and discover ITIL 4! Bring a friend and have a chance to win a prize!